Looking for top places to visit in Malta? Malta is located right in the heart of the Mediterranean Sea, just off the coast of Sicily, and it’s one of the top ten vacation spots in Europe all year around. Malta has it all! Stunning beaches, great weather, historical buildings, city walls, ancient ruins, beautiful natural scenery, fun attractions and friendly people. Once you visit Malta, you’ll want to come back again and again to enjoy a vacation on one of Europe’s hidden gems. Not sure where to go? I added below some of the must-see attractions, things to do and interesting places you don’t want to miss in Malta. Enjoy! Valletta is the capital city of Malta and a designated UNESCO World Heritage Site, which doesn’t come as a surprise given the fact that Valletta is home to many historical buildings, fortifications and old stone streets. There is no doubt that many of the top places to visit in Malta are located in Valletta such as The Hypogeum, The Malta Experience and Casa Rocca Piccola. 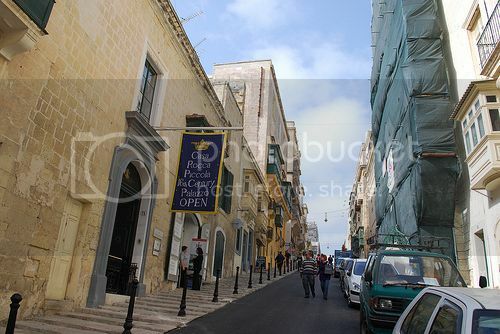 Apart from noticing the beautiful buildings and pleasant atmosphere, another thing you’ll notice in Valletta when you arrive is the narrow and steep streets and many steps. 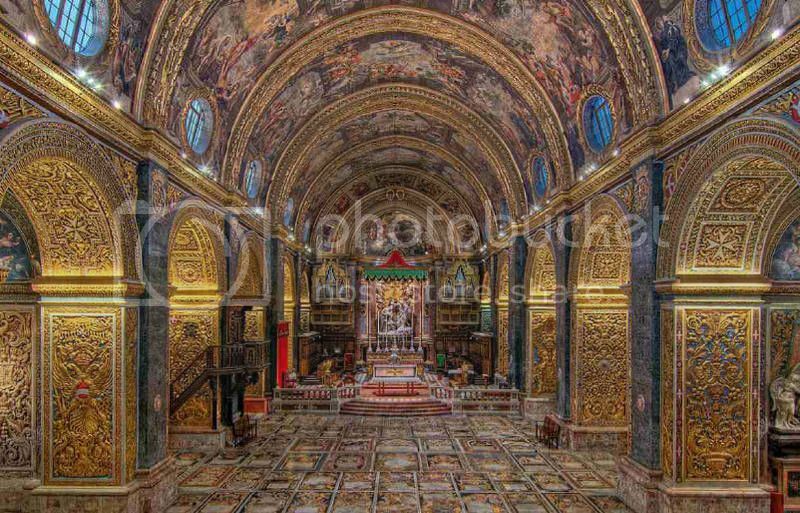 St Johns Cathedral is for me one of the biggest tourist sights in Valletta because of the cathedral’s stunning interior, which boasts beautifully decorated ornaments, marble tombstones, paintings and a museum. The National Archeological Museum is also a must-see attraction in Valletta as it houses the authentic prehistoric artefacts, whereas at the actual Megalithic Temples in Gozo, you’ll find the replicas. Valletta’s Grand Harbour is another of the attractions in the city because of the lovely views of the sea and ferry connections to Palermo Sicily. In the area around Grand Harbour, you’ll also find many other places of interest such as the underground vaults beneath Auberge De Castille, the beautiful Upper Barracca Gardens (pictured) and Fort Ricasoli which was the movie set for the movie “Gladiator”. The city of Sliema is just a short bus ride from Valletta and it’s a popular place to base a vacation in Malta because of the many modern amenities like shopping malls, apartment rentals and restaurants. Sliema is one of the top places to visit in Malta because of the beautiful promenade which offers stunning views across the harbor to Valletta. 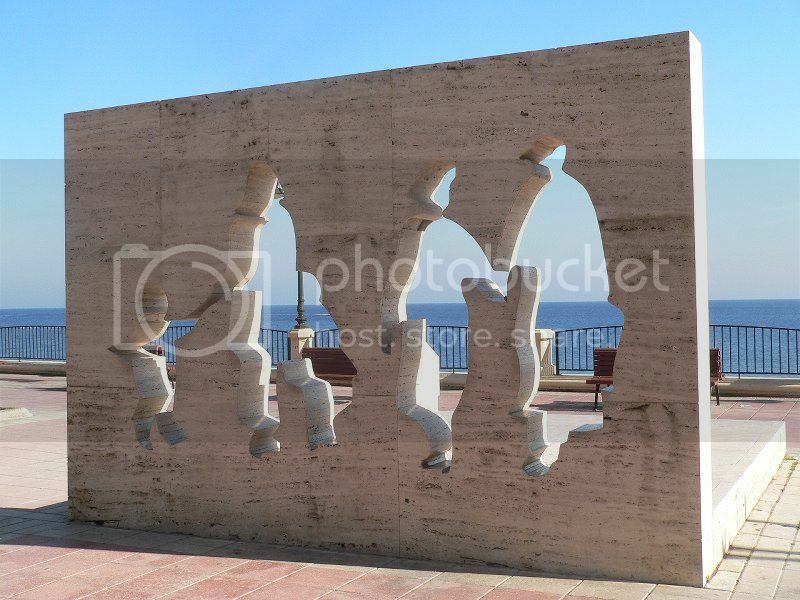 Along the promenade you’ll also find many things to loom at and attractions such as the White Shadow Sculpture. Another thing to do in Sliema is visiting the town of Manoel Island to check out the waterfront shopping district and Fort Manoel. 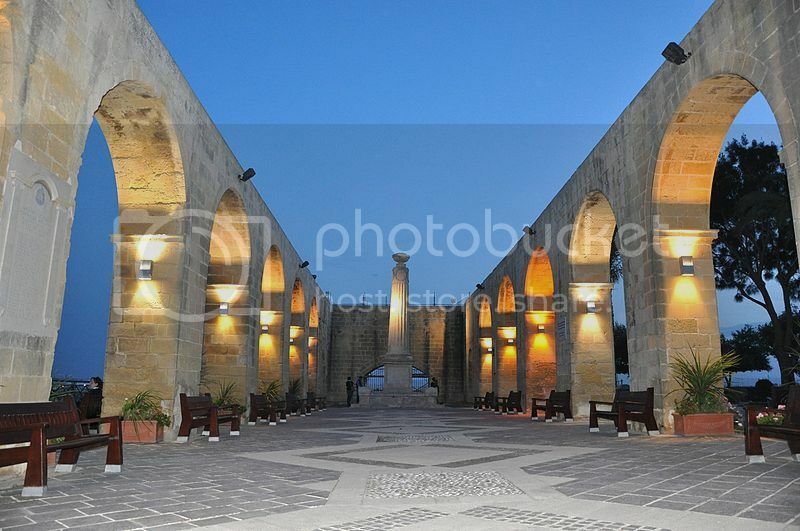 Bugibba is another small and very touristy town in Malta and it’s located half-hour drive north of Valletta. 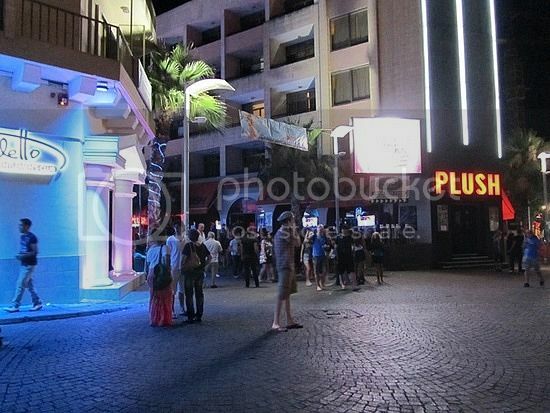 The resort town of Bugibba is a popular spot for a cheap summer vacation in Europe, and it’s definitely one of the top places to visit in Malta if you’re looking for a lively and young nightlife. 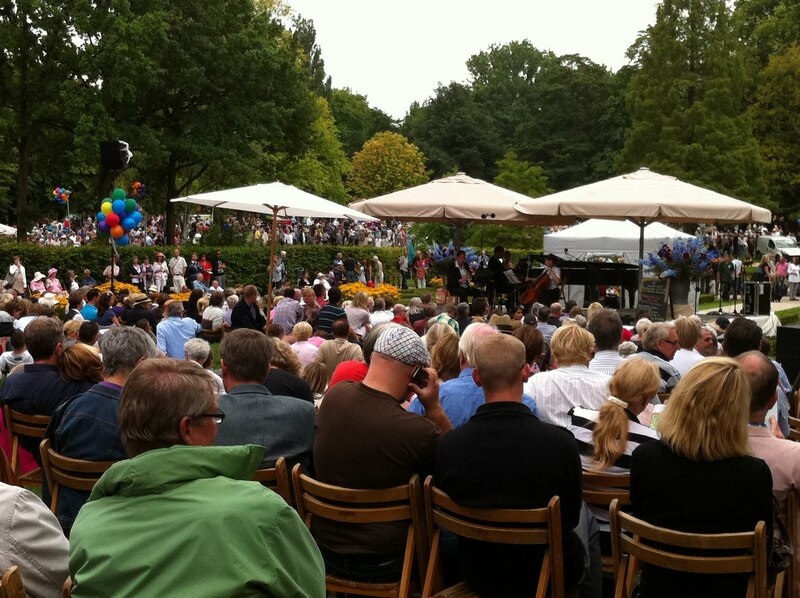 There are plenty of night entertainment such as cinemas, night clubs and bars offering all kinds of live entertainment. Mellieha is just a short drive further west from Bugibba, and it is another of the top places to visit in Malta, especially if you’re traveling with kids. 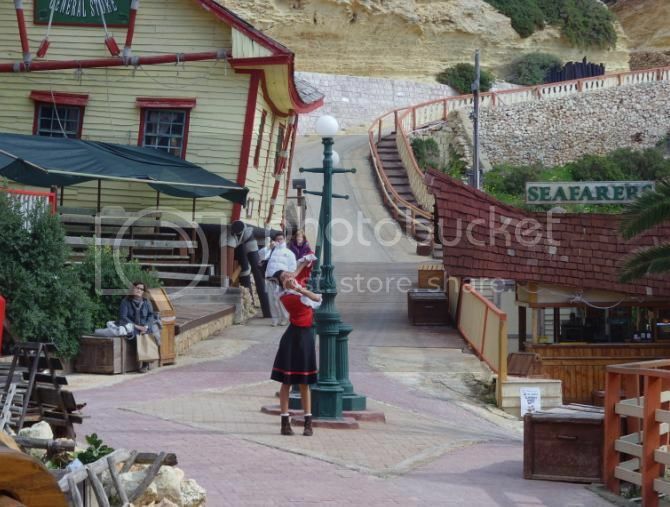 Millieha is home to the movie set "Popeye" the musical which is today a cool place to enjoy many family attractions like boat rides, Popeye performances, water slides, etc. Apart from Popeye Village, Mellieha is also home to the largest sandy beach in Malta and the famed Sanctuary of Our Lady of Mellieha where you’ll find one of the most ancient paintings in the world – the Madonna and Child – said to have been painted in 60AD! Mdina is located 20 minutes drive west of Valletta and it's one of the top places to visit in Malta as it used to be the old capital of Malta. Mdina is a small medieval walled town and one of the gems in Malta that you can’t afford not visiting during a vacation in Malta. You can truly get a glimpse of life in Mdina centuries back when you walk along the very narrow cobblestone streets. 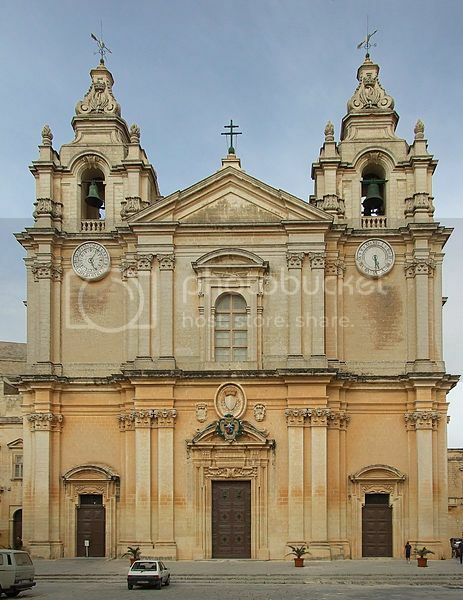 A few interesting places to visit in Mdina are St Paul’s Cathedral and and the National Museum of Natural History. 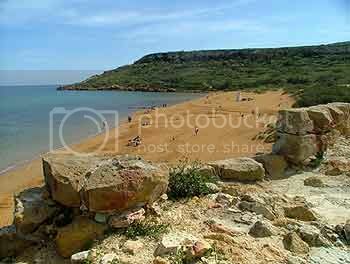 Gozo is, along Malta, one of the islands that form the Maltese archipelago. If you’re on a vacation to Malta, a day trip to Gozo is one of the most popular things to do in Malta. While Valleta is popular for its city attractions and historical buildings, Gozo is home to stunning natural scenery, charming towns, sandy beaches and prehistoric temples known as the Megalithic Temples of Malta. There are over five temple sites such as the temples of Mnajdra and Hagar Qim that you can visit. 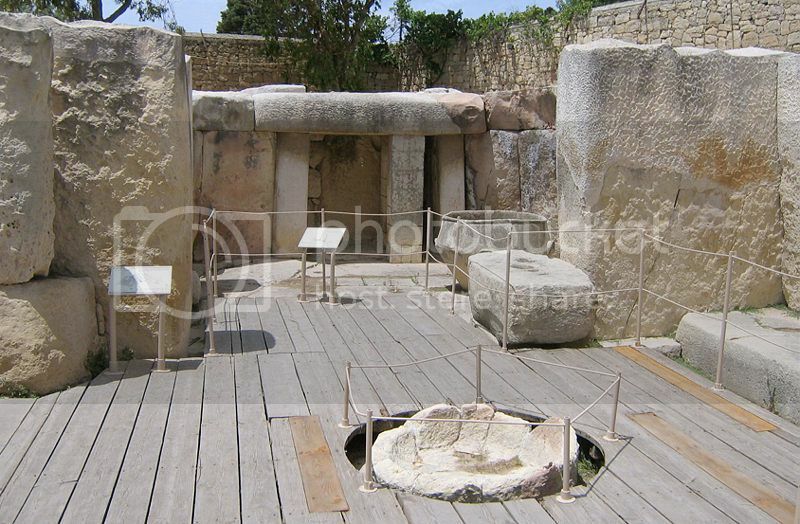 If you’ve visited the National Archeological Museum in Valletta and enjoyed seeing the artifacts there, the Megalithic Temples in Gozo are another of the top places to visit in Malta. If you’re visiting Gozo on a short day trip, the best way to explore it all is on either a jeep tour or bus tour. Apart from the ancient temples and beautiful churches of Ghajnsielem and Xewkija, Gozo is home to some of the best beaches in the Mediterranean where you can enjoy some swimming. If you’re looking to enjoy water activities, Gozo is popular for shore diving and boat diving out in the sea.